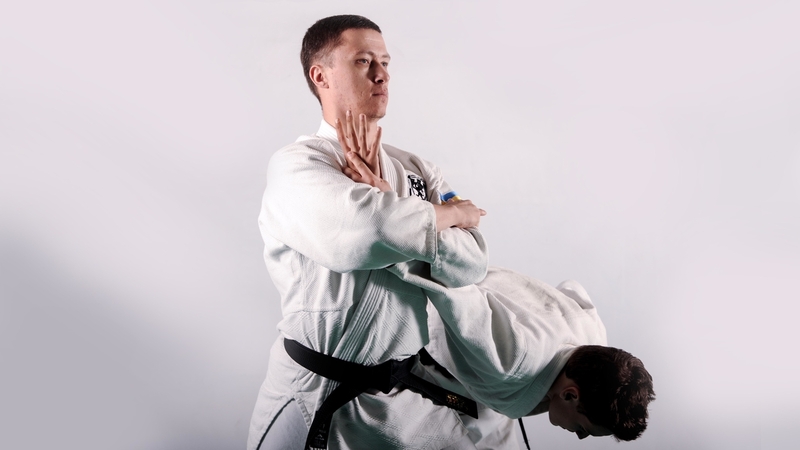 Aikido is a holistic system of techniques that allow you to use power and energy used against you for defense and attacker neutralization. Aikido is positive energy. 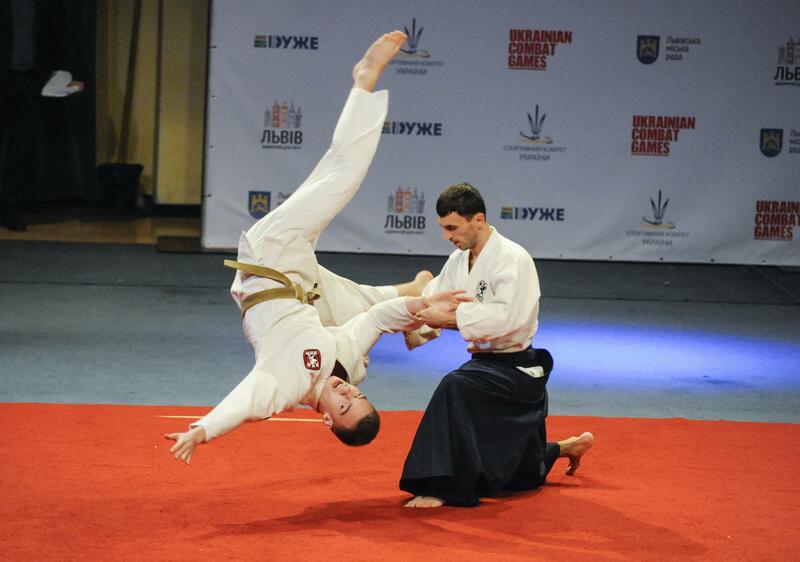 That’s why in Aikido there are no duels and competitions. 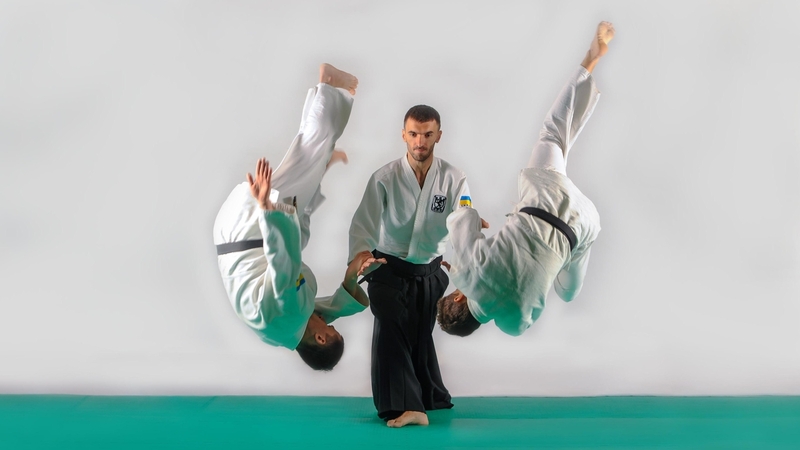 Aikido is aimed for defense not for attack. 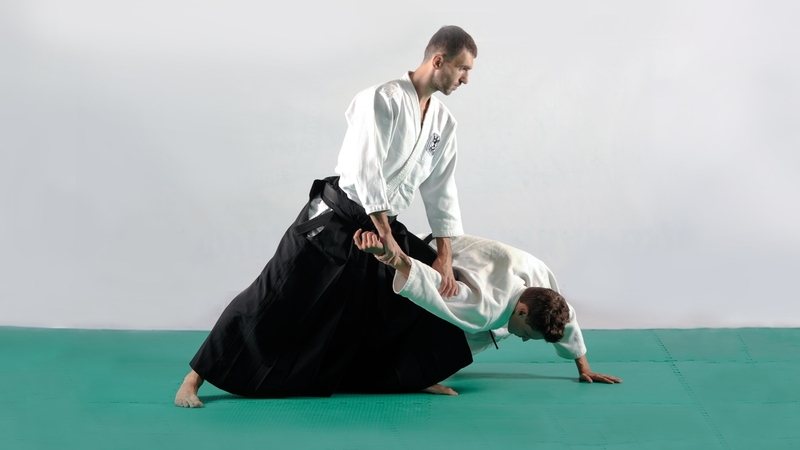 The purpose of Aikido is not to injure but to neutralize and full control over the attacker. You can come and begin your Path anytime. Friendly atmosphere quickly helps to adapt in groups. People come to our dojos for different reasons. Nevertheless your motive you begin walking path of harmony, self-improvement, development of your will and physics. Main aim of our school is to nurture confident, positive and purposeful individual. 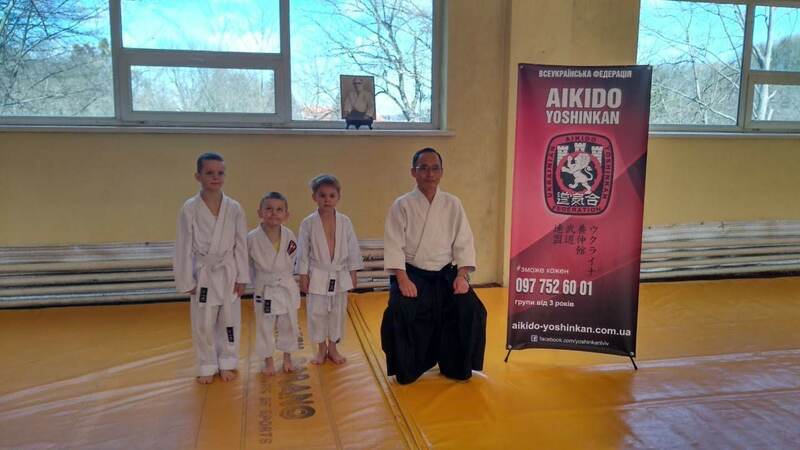 Aikido Yoshinkan is holistic martial art system. In the modern world it’s purpose is to nurture balanced, confident, purposeful and successful individual, and not to form merciless fighter. 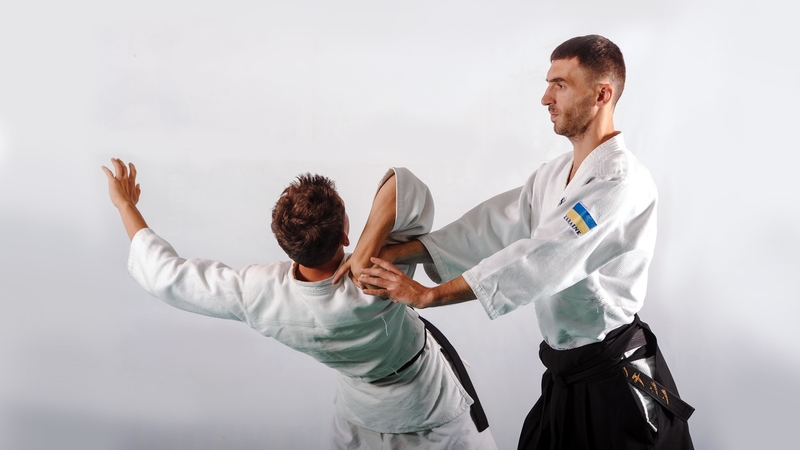 That’s why Yoshinkan style has strict and rigid requirements to techniques and training discipline among other Aikido schools. In modern world of computerization and easement of work conditions person losses its capability to lead active lifestyle and to deal with different stressful situations. 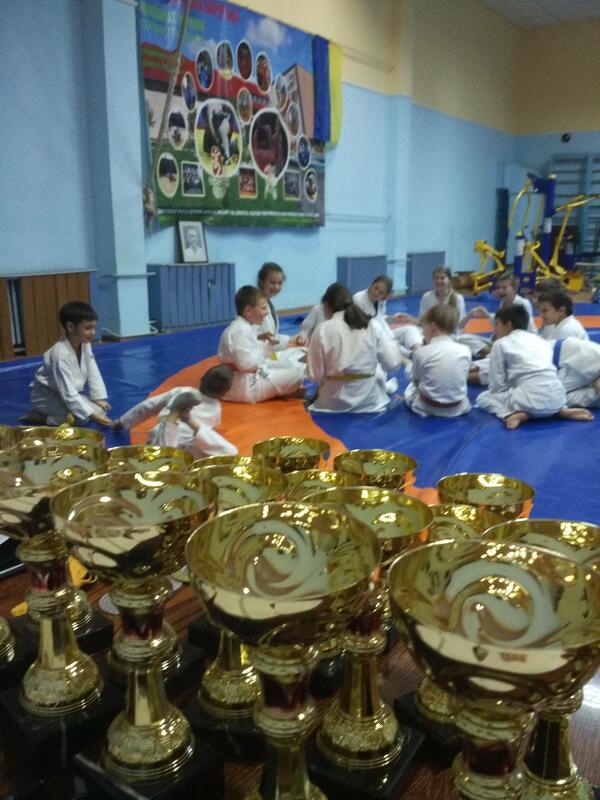 In our school we comply with traditional training approach. 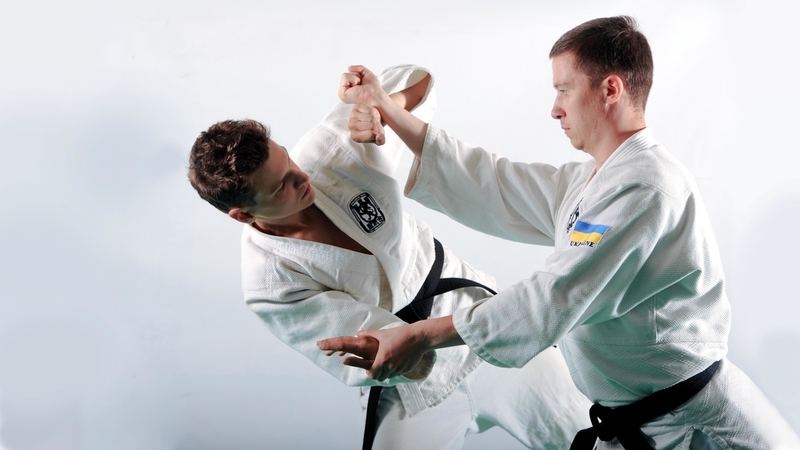 As you attend classes under rigid training and martial arts techniques learning you improve your physical health. Also by following strict dojo etiquette you develop your will and inner self. 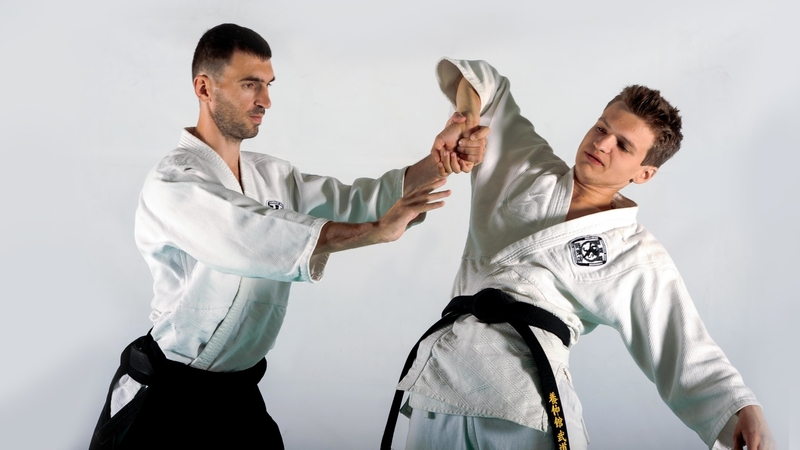 Development of will – main characteristic of Aikido Yoshinkan. During classes we pay much attention to such training. 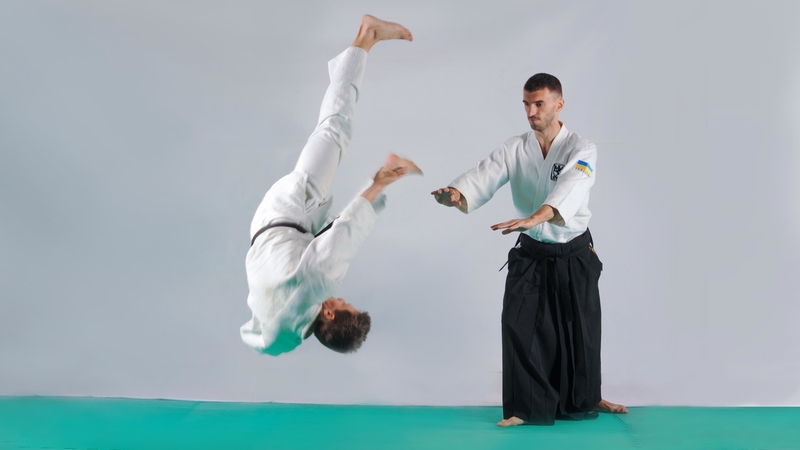 You cannot be successful in Aikido trainings unless you develop courage, bravery and initiative, confidence in your skills, purposefulness and ability to deal with hardships during trainings. Only during hard training you forge strong character. During class we pay much attention to learning right movements, some of which aimed to outrun attacker. 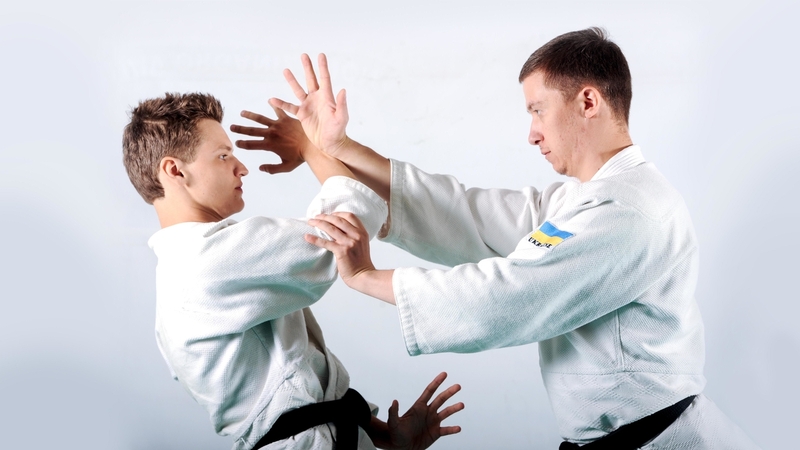 The purpose of such movements – stop punch or grab it in its initial phase before it gains full power. 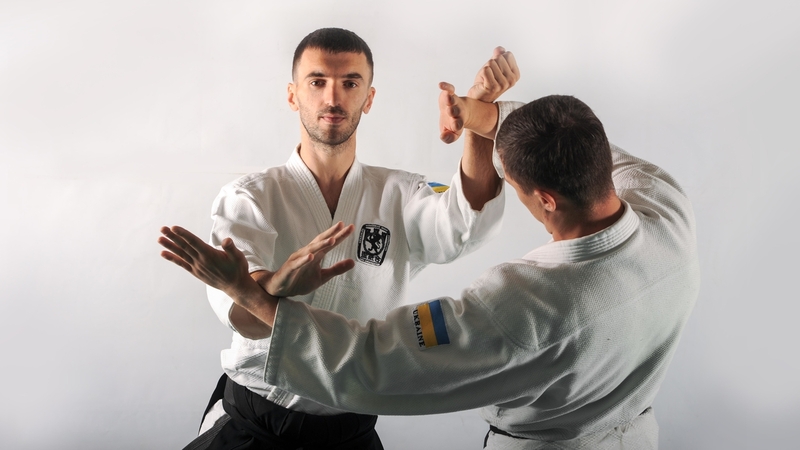 Thus it is important to make right and precise entry into the technique depending on distance between you and attacker. The goals of movements are to go down from attack line and (or) outrun attacker, gain position (close to the attacker)that eradicates the possibility of continuity of the attack. 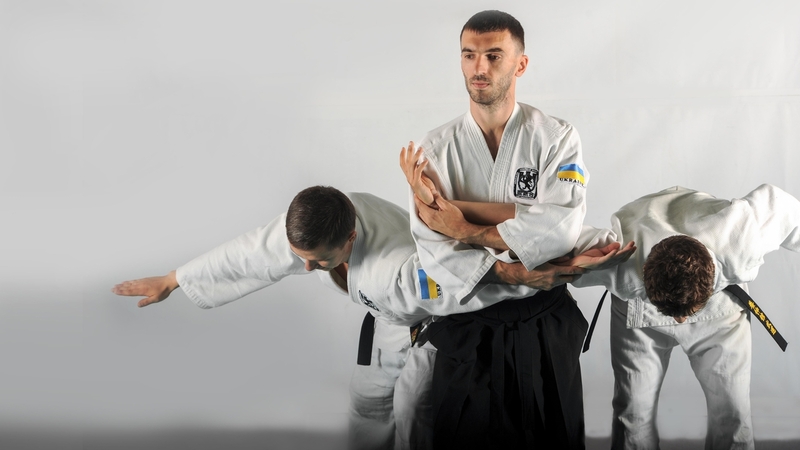 Simultaneously with movement you need to perform technique to unbalance the attacker and follow up with pain-control move. All this should be performed seamlessly and at the full speed to make it impossible for the attacker to grasp the situation and to do counter. 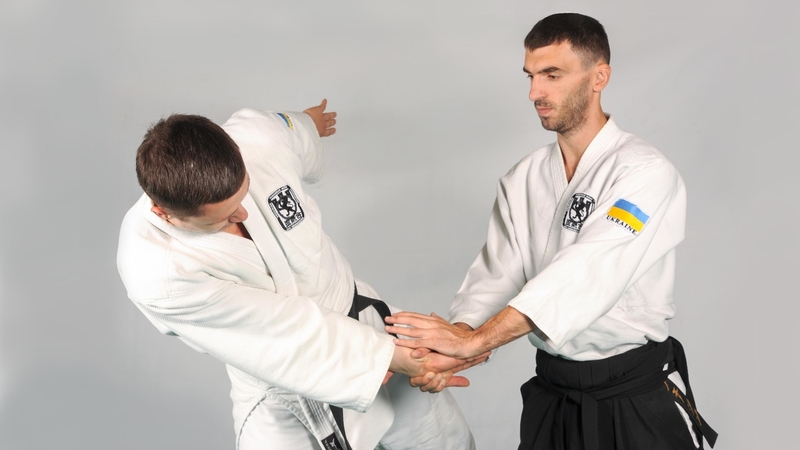 Movements technique is practiced without partner in the beginning. Here you pay attention to correct body, leg position, central line. 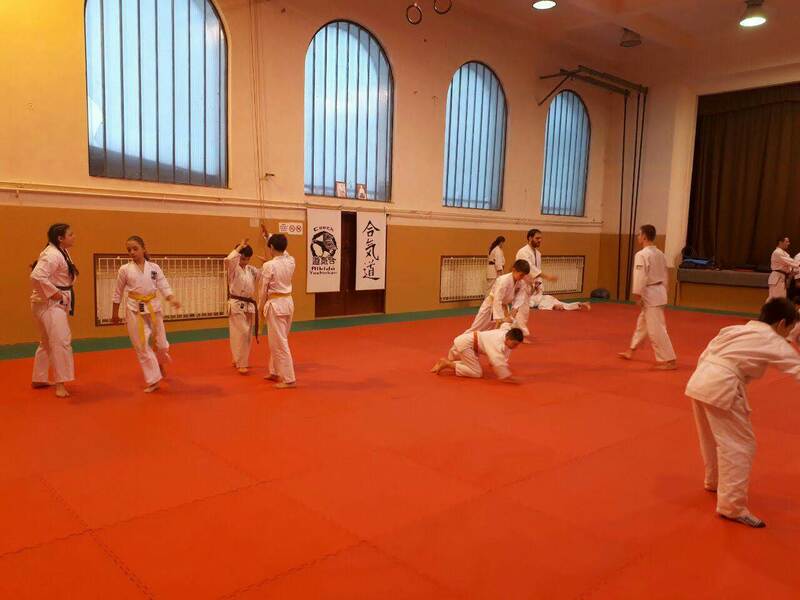 You will get desired result in Aikido Yoshinkan fast if you systematically attend classes and train diligently. 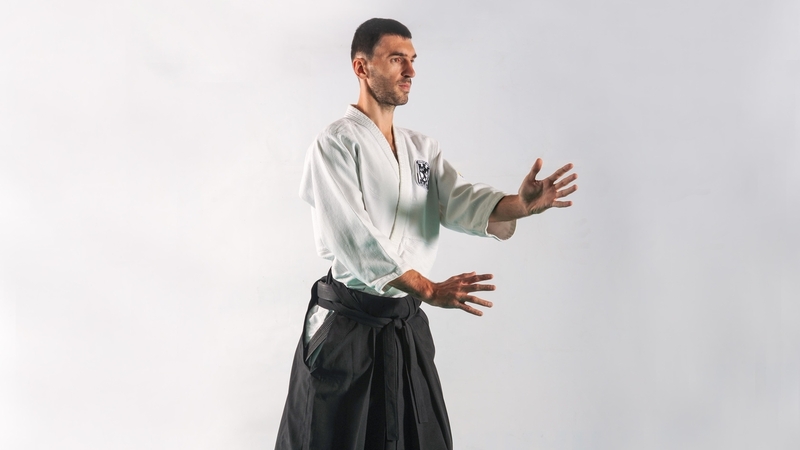 Not only you will get black belt, also you will obtain deep understanding of Aikido principles that will help to control person’s negative energy and use them to achieve your goals outside of the dojo. On Saturday December 15, we had an interesting trip, an interesting seminar in the city of Dolyna. 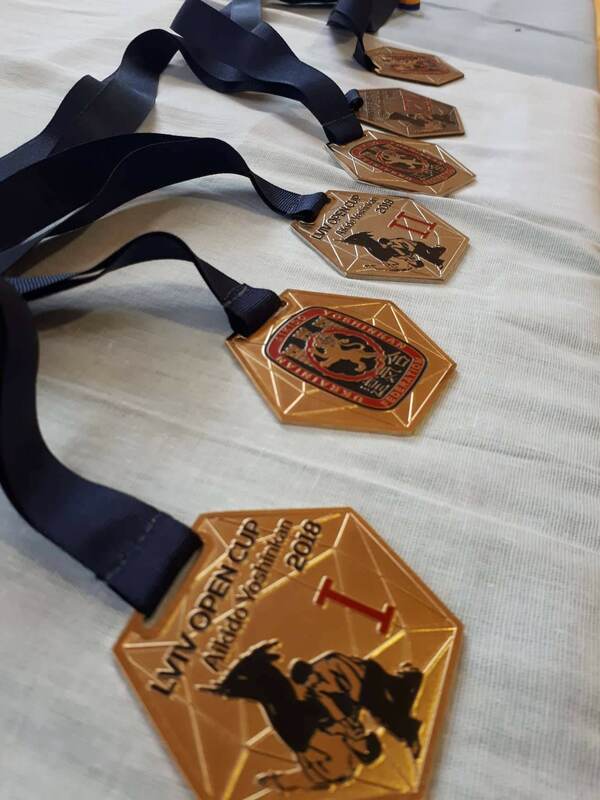 On Wednesday, December 5th, at the Sports Palace "Halychyna", located in the street of Kerch, 8, our organization took part in the All-Ukrainian competitions "Ukrainian Combat Games" on martial arts. 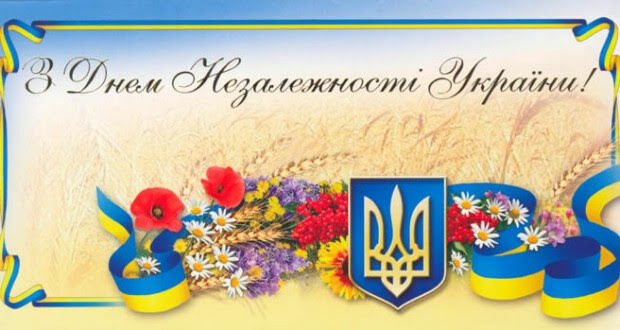 All-Ukrainian Federation Aikido Yoshinkan congratulates all on the holiday of Independence of Ukraine! 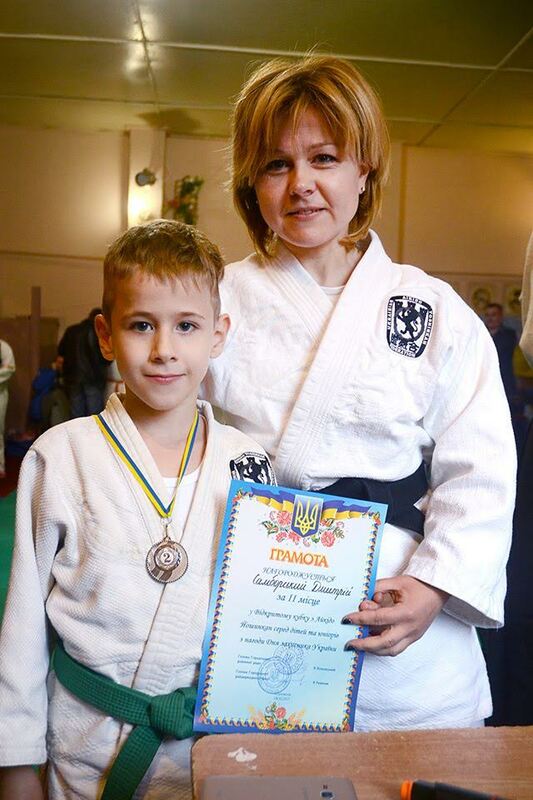 Ukrainian Aikido Yoshinkan Federation congratulates DOJO SEISHINRYOKU instructor Samborsku Viry Petrivny on her birthday! They say that the mountains are inspiring! And we were convinced that))) For a whole week our aikidoches had an opportunity to spend an active rest in the middle of the picturesque mountains in Grebenov.